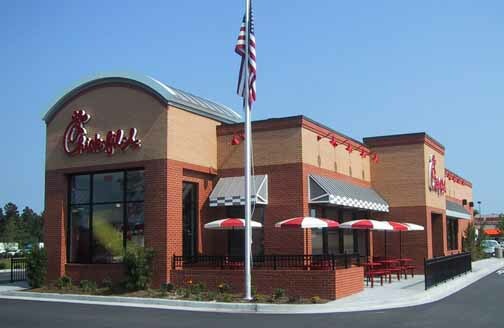 Kisanow outlined in his letter on Monday that he took issue with Ryan’s words, which he characterized as “exclusion in the name of ostensible inclusion; intolerance in the name of tolerance.” He stated that some of the assertions against Chick-fil-A are inaccurate. Kisanow found disagreeing with donations made to certain religious organizations to be an unacceptable reason to ban a company from opening a restaurant in the food court. The Commissioner urged the NFTA to rescind its ban, warning that Chick-fil-A could sue over the matter, and taxpayers would have to foot the bill. A spokesperson for the NFTA told local television station WGRZ that it is up to concession contractor Delaware North whether or not to include or disclude Chick-fil-A at the airport. As previously reported, Chick-fil-A has distanced itself in recent years from any stance on homosexuality, including that of the organizations to which it donates. It contends that it continues to be mischaracterized as an anti-homosexual company or one that donates to causes that oppose homosexuality.